It's no longer a rumour that the two celebrity figure are into each other. 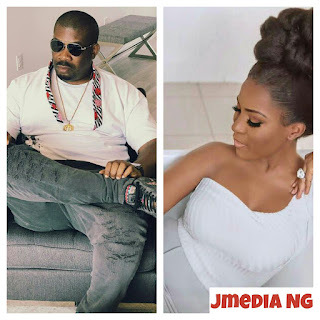 Recall some time in the past they once dated and it became so obvious when Don jazzy stylishly asked Linda to be her bride over what seems like a big break when Banky W engagement to pretty Adesua hits the internet. 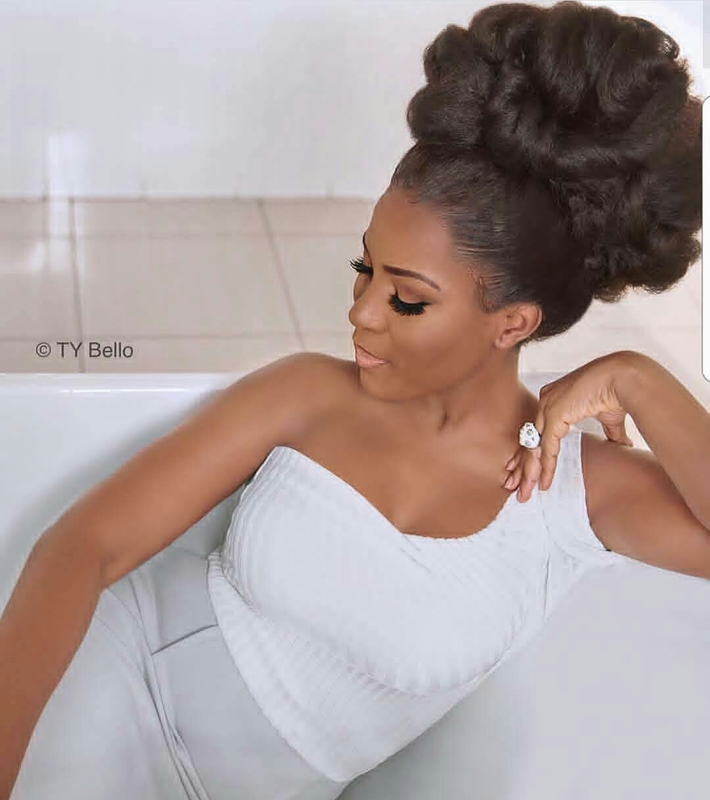 Just yesterday, Linda ikeji covered ThisDay Style magazine, and posted beautiful pictures of herself. 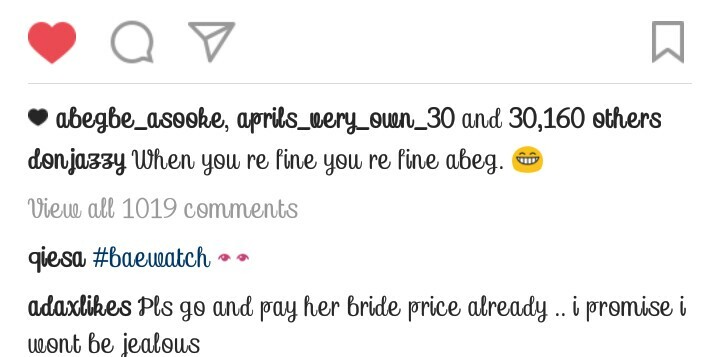 fine, you re fine abeg"